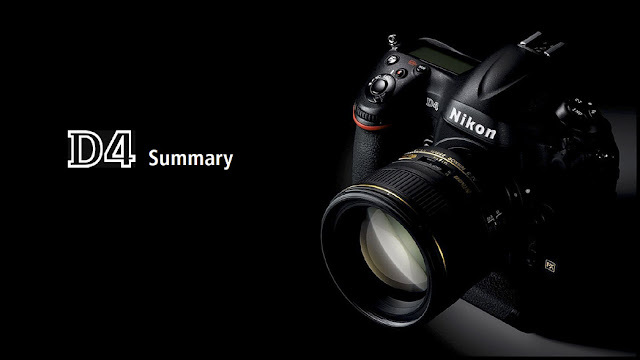 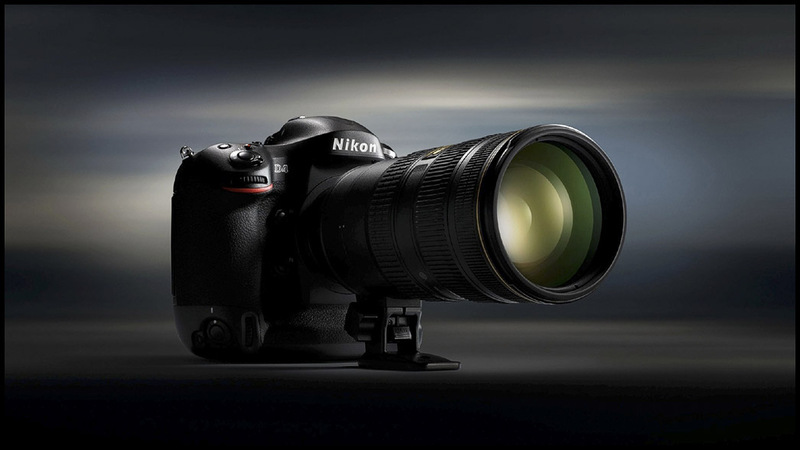 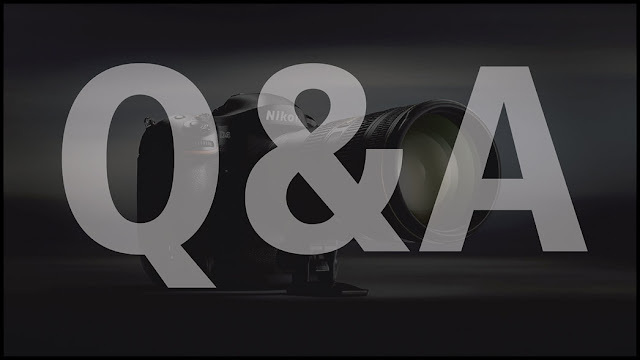 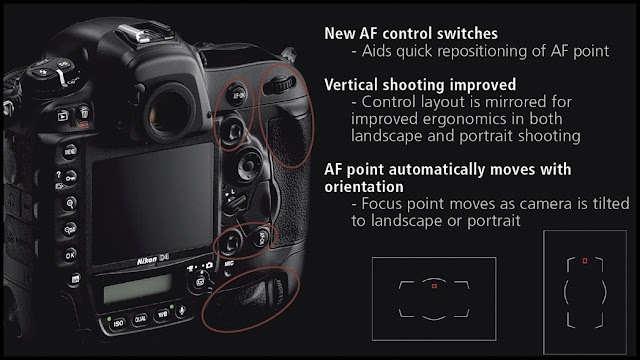 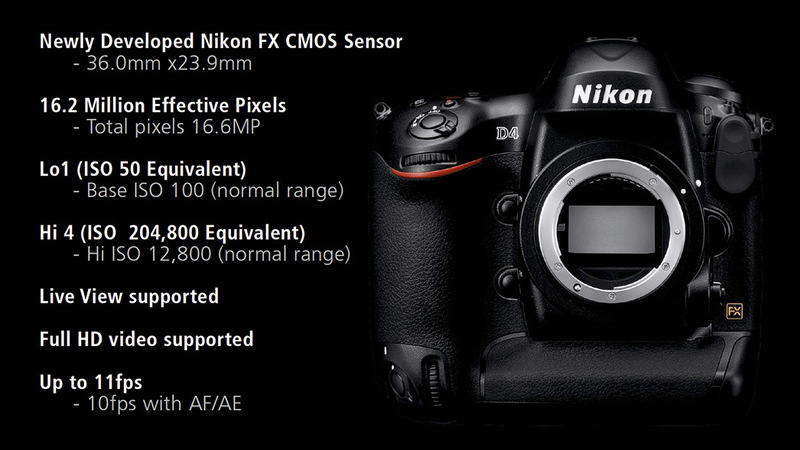 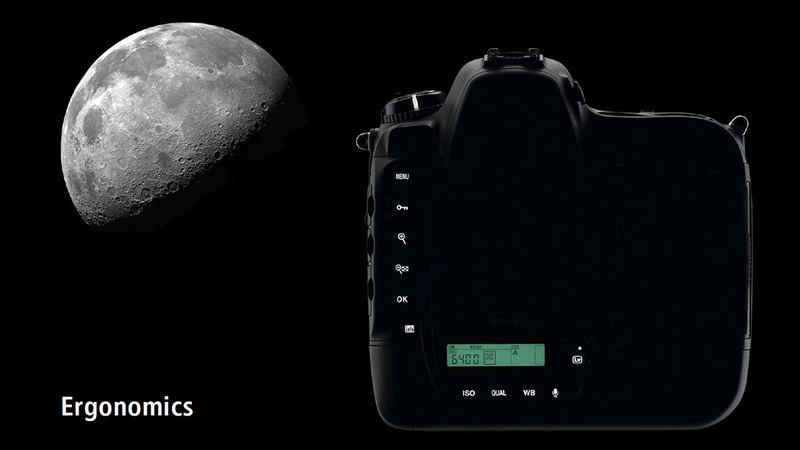 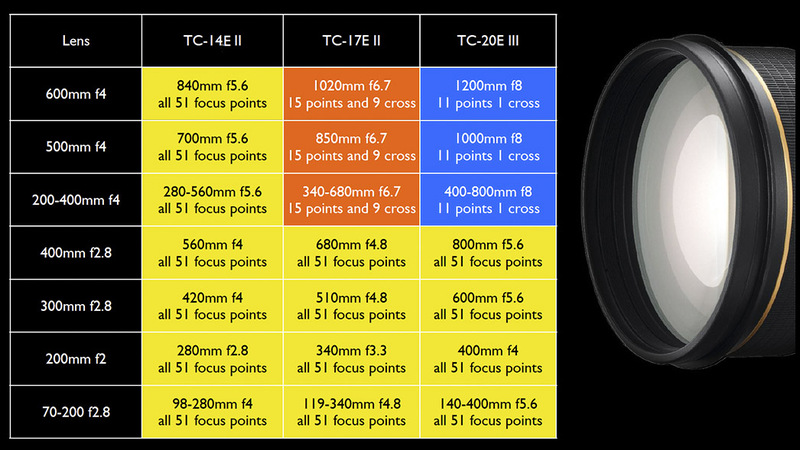 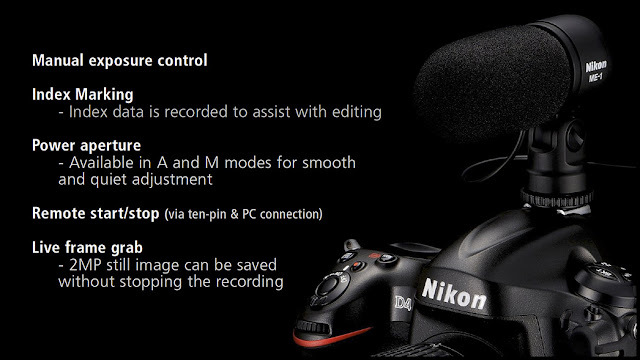 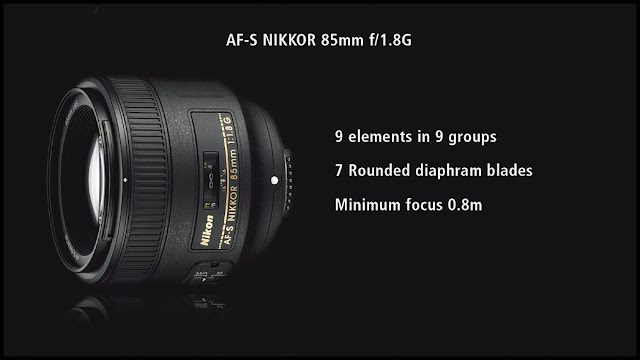 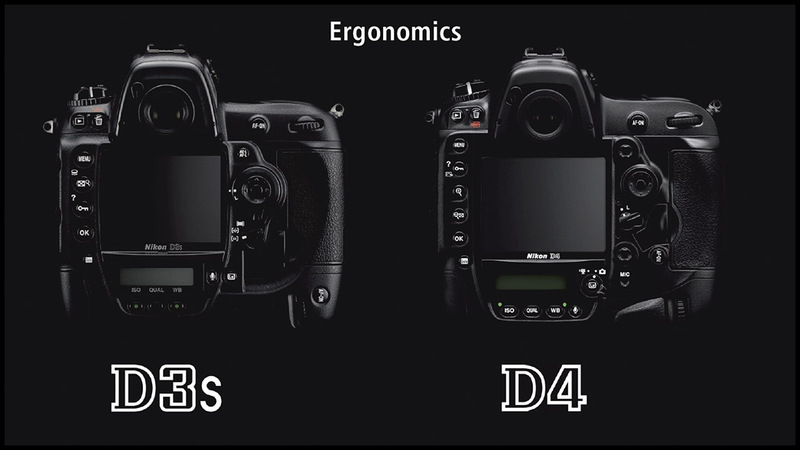 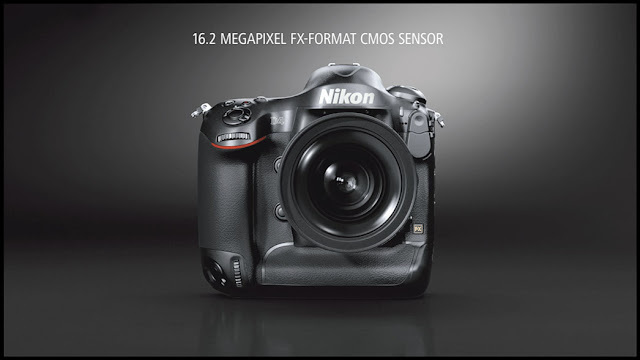 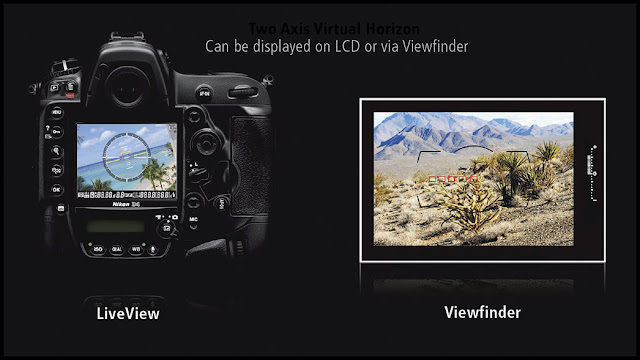 Man Behind Lens: Nikon D4 - DSLR King? 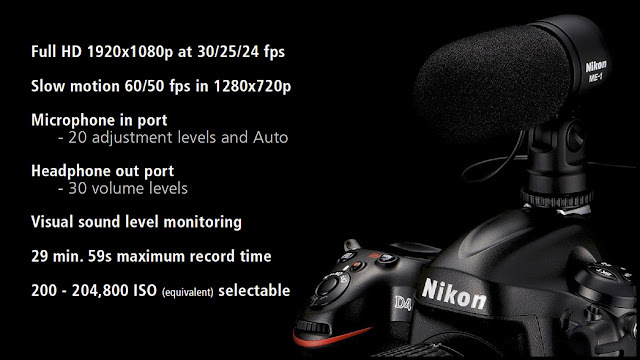 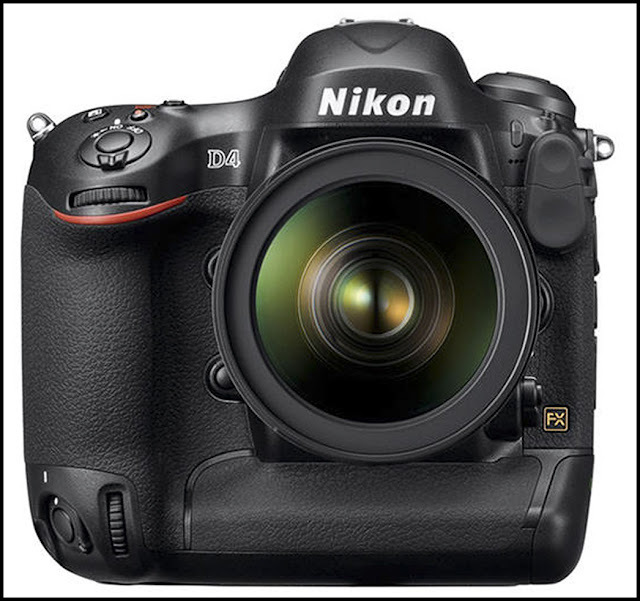 Nikon D4 - DSLR King? 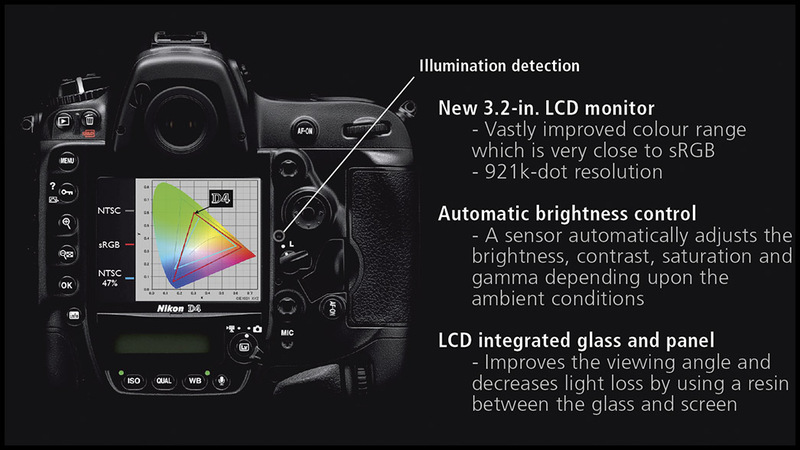 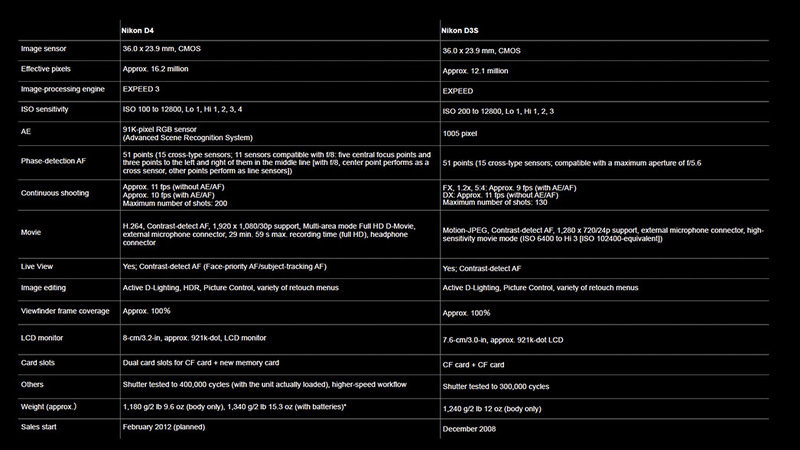 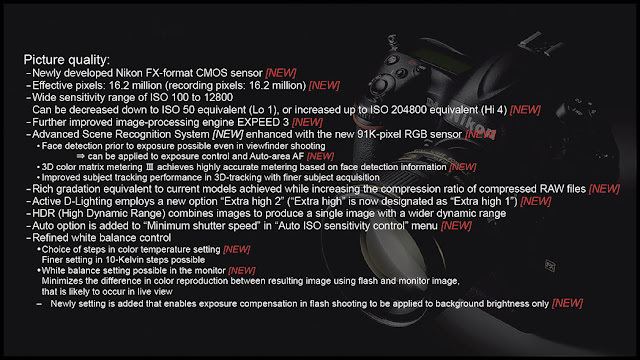 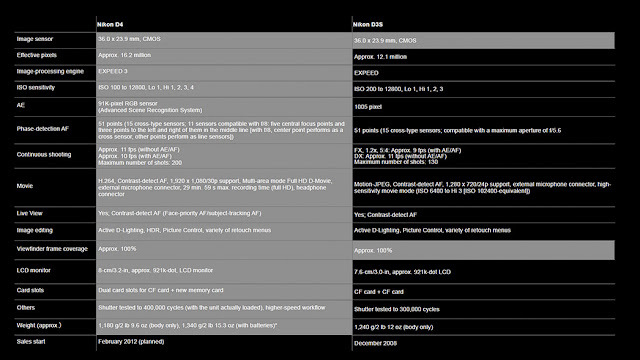 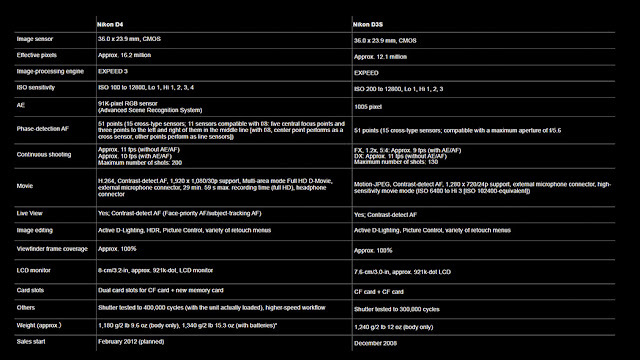 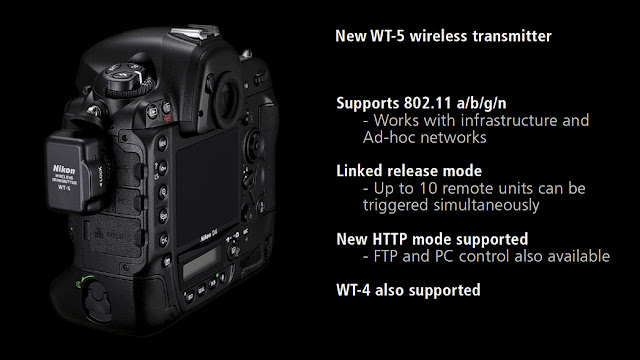 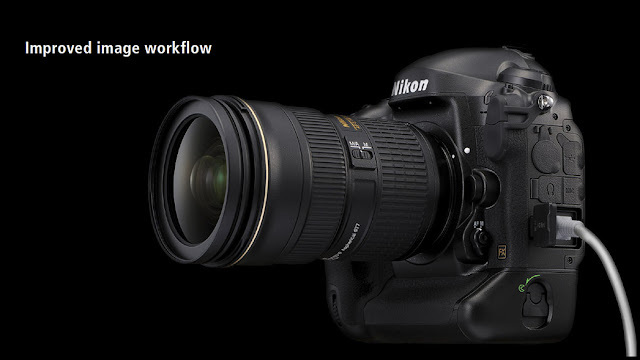 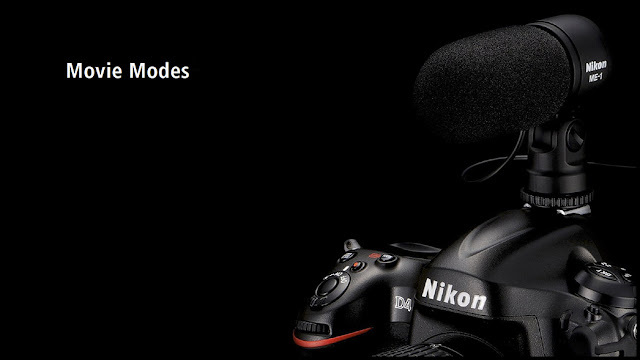 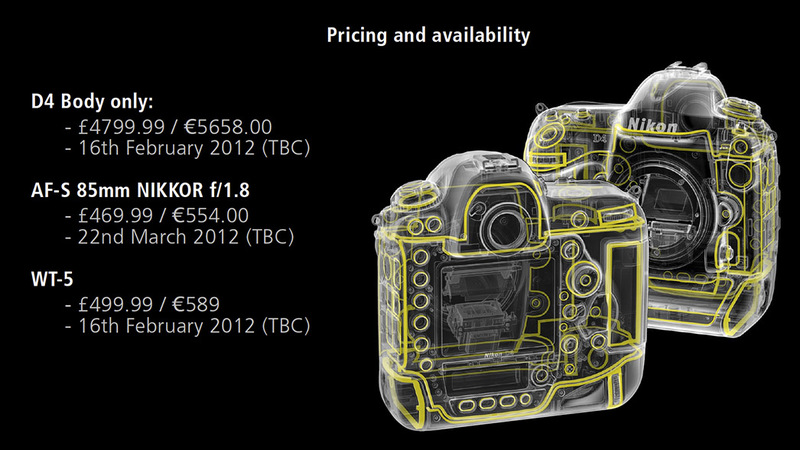 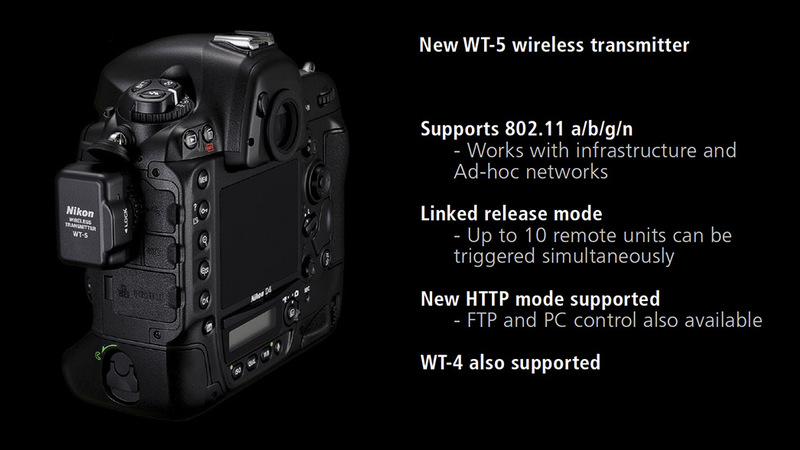 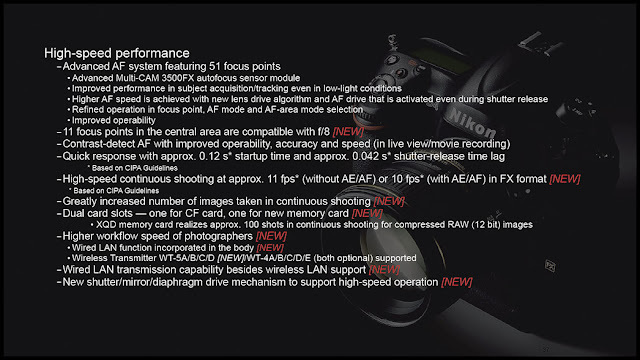 After a year of rumors, leaks and speculation; Nikon finally announced its new D4 DSLR! 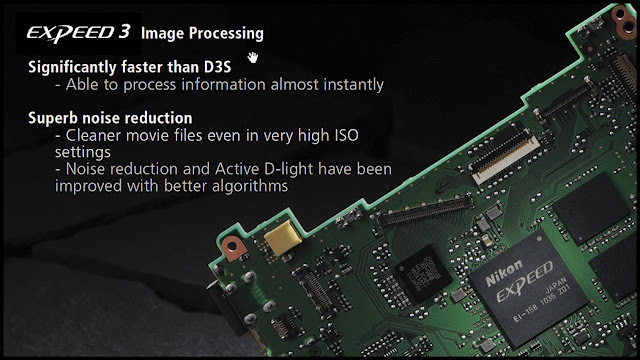 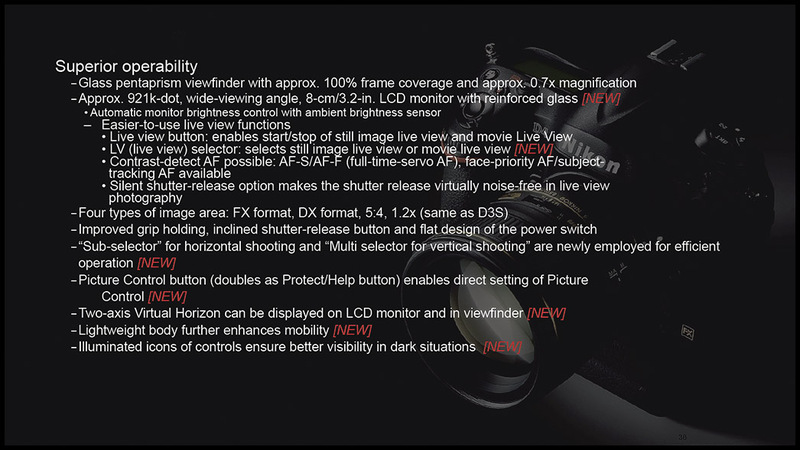 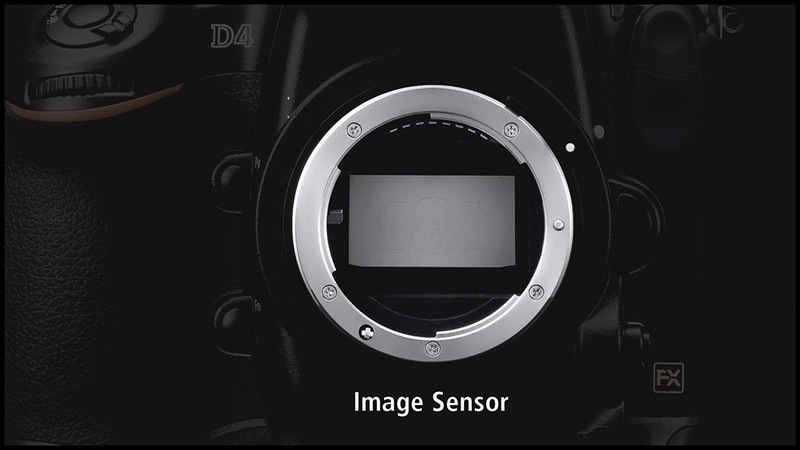 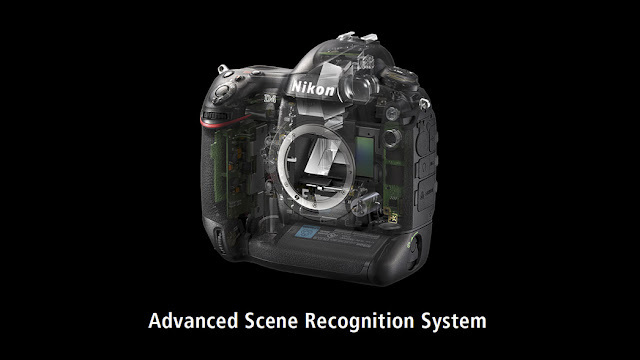 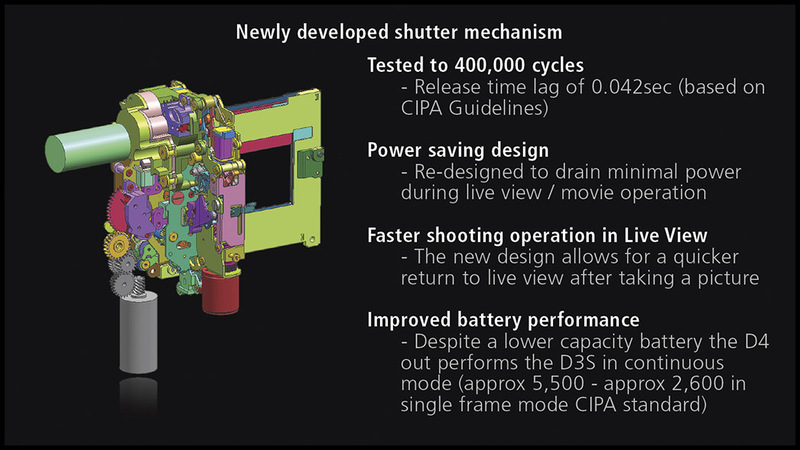 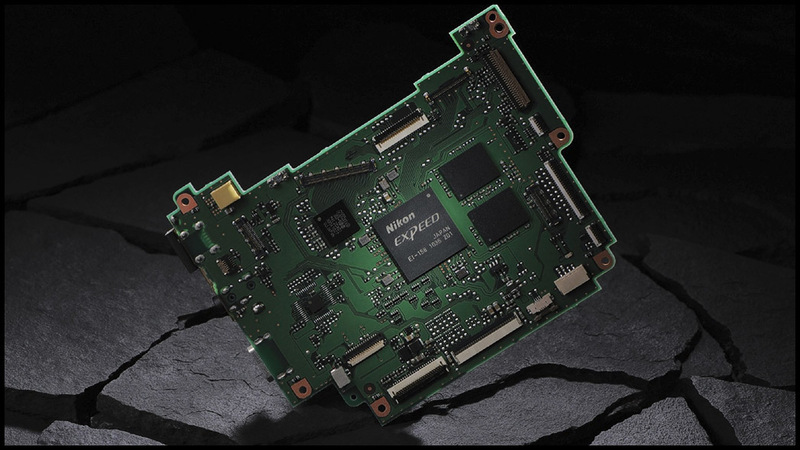 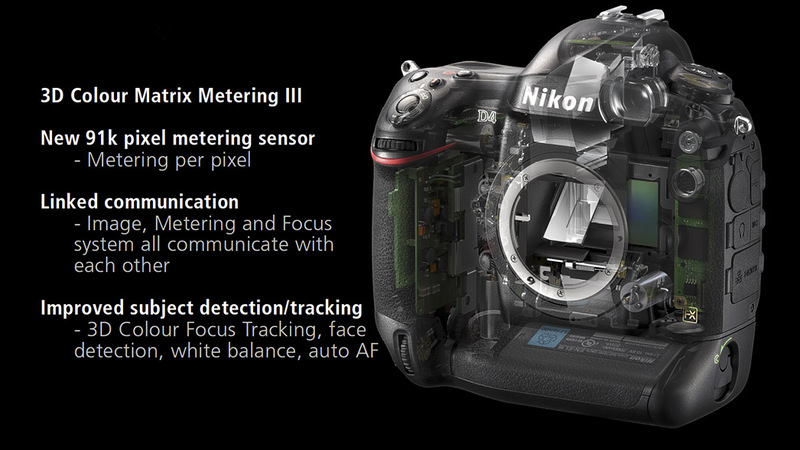 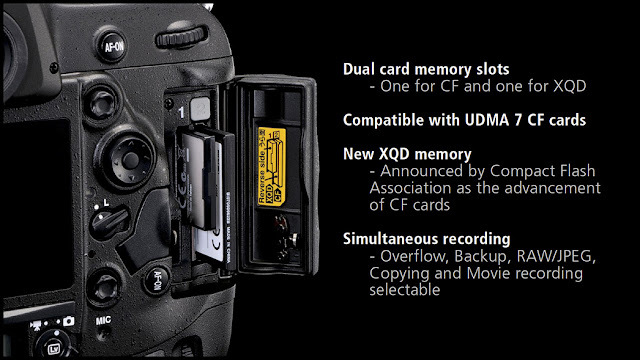 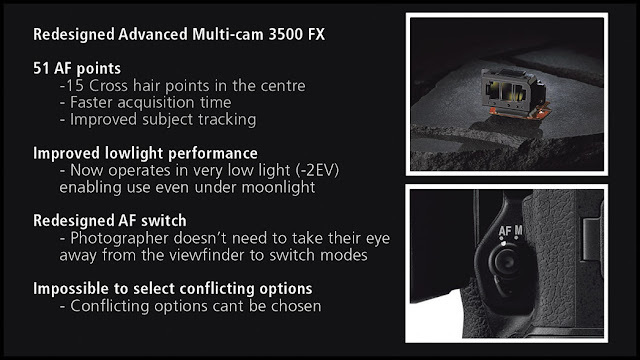 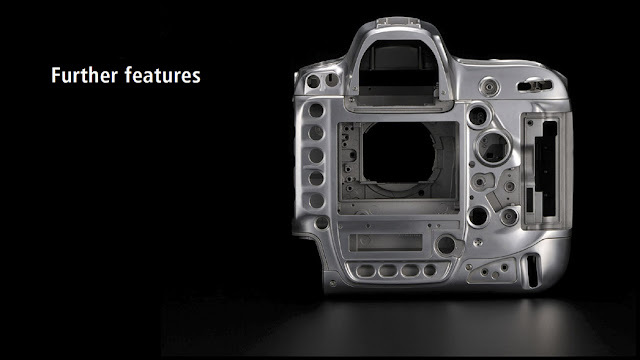 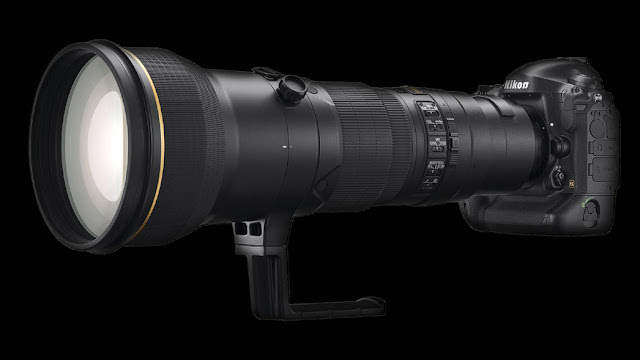 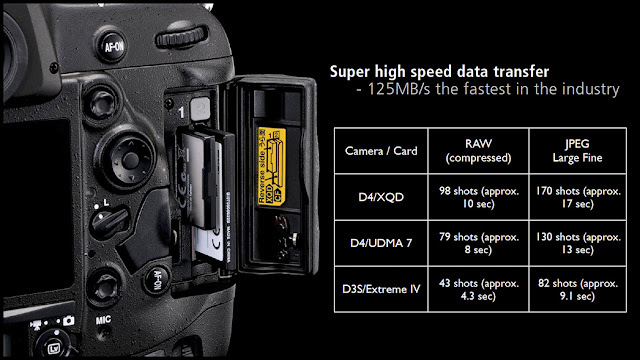 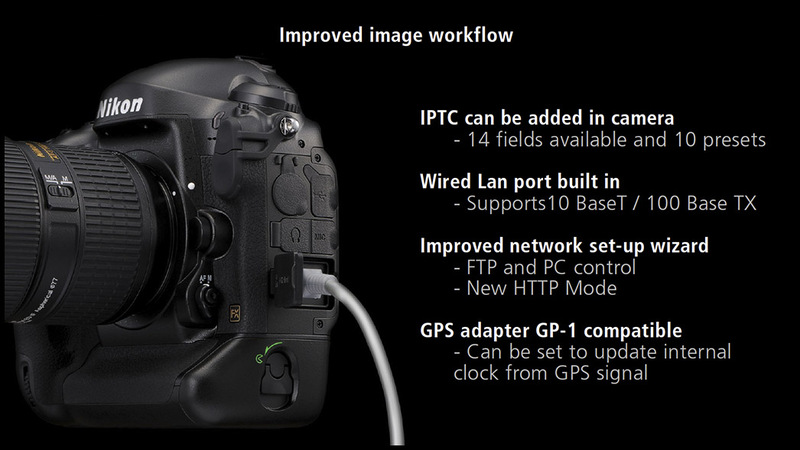 Yesterday Nikon gave a detailed presentation of the impressive new D4 at a UK press event. They even provided a PDF download of the 45 presentation slides. 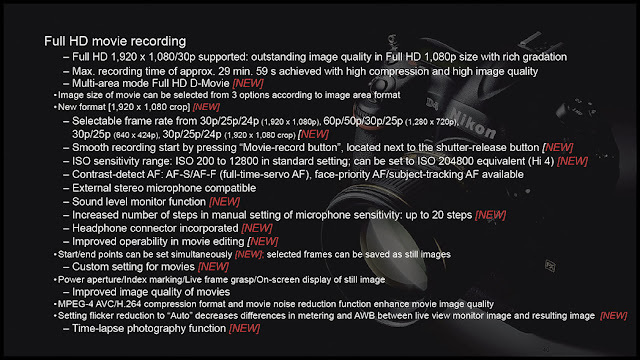 However, the PDF is a whopping 45MB download; so for the benefit of our readers, I have screen grab them below. 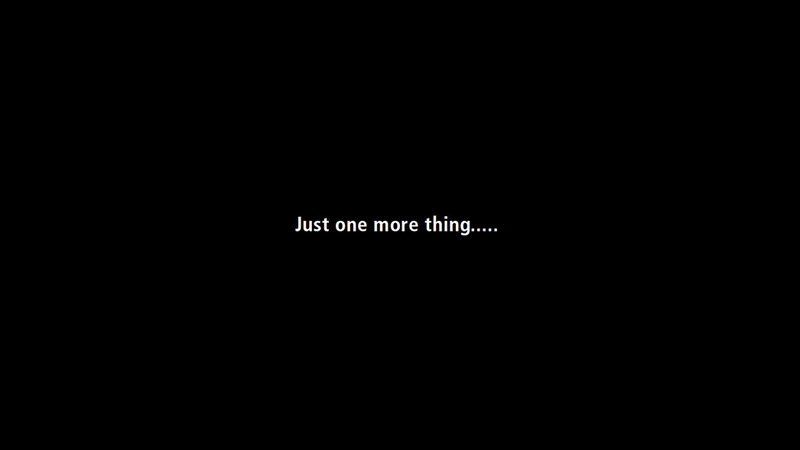 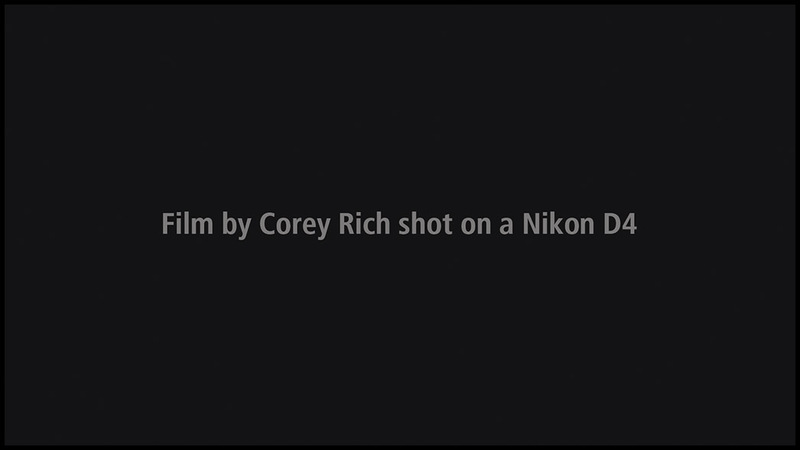 A stunning video by Corey Rich, shot exclusively with the D4! 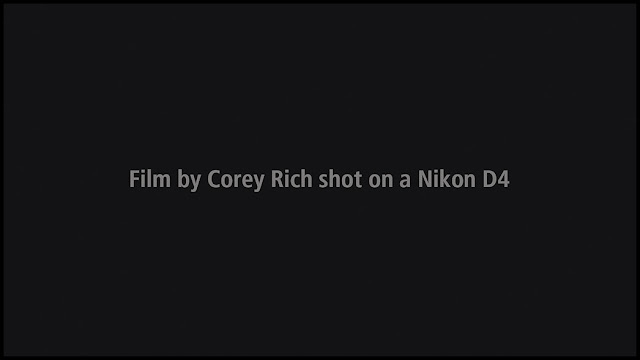 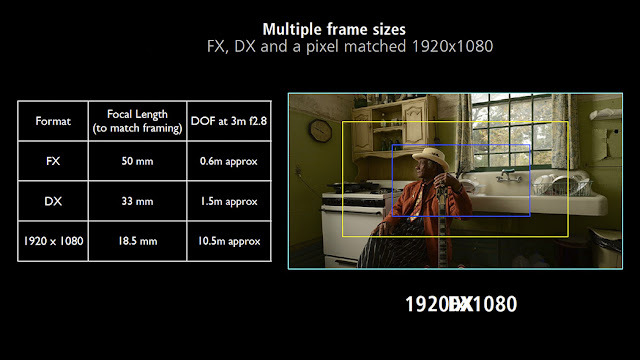 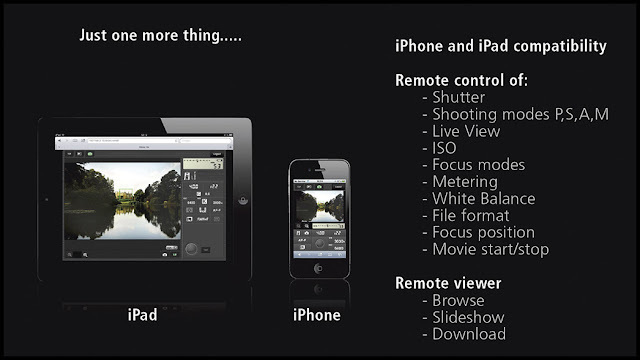 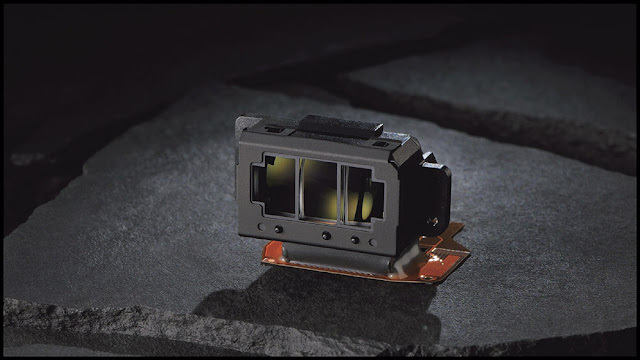 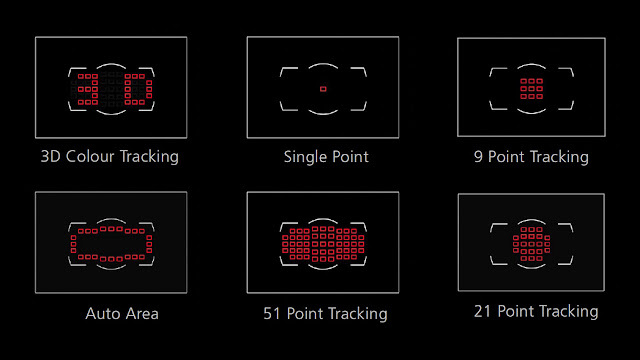 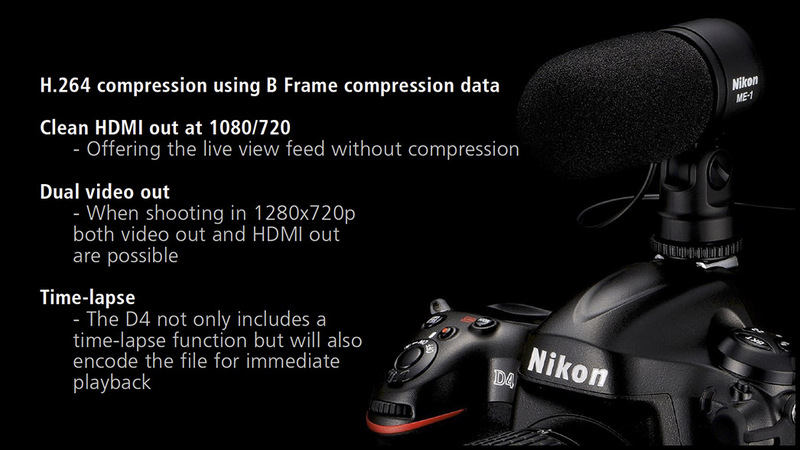 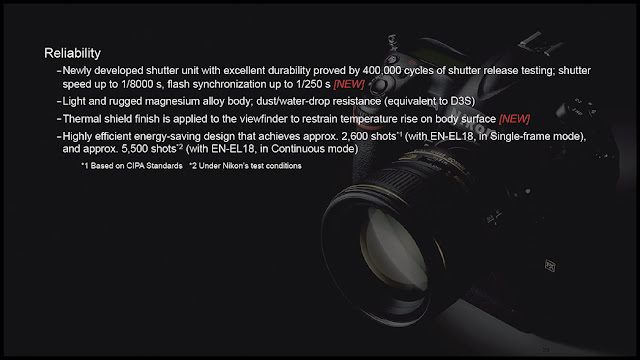 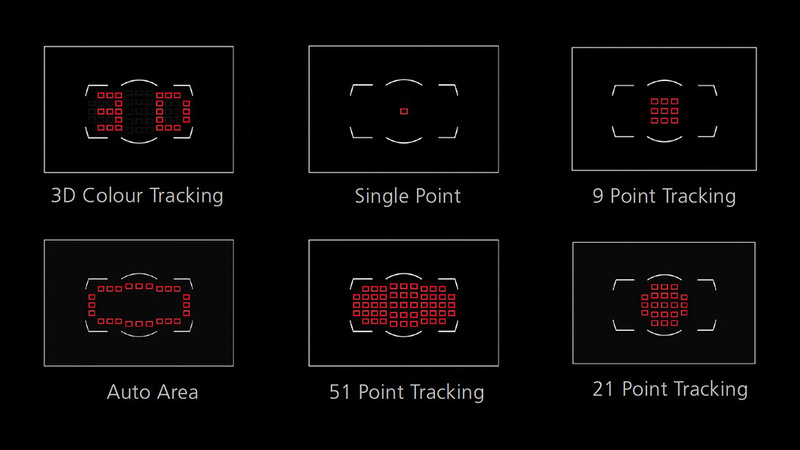 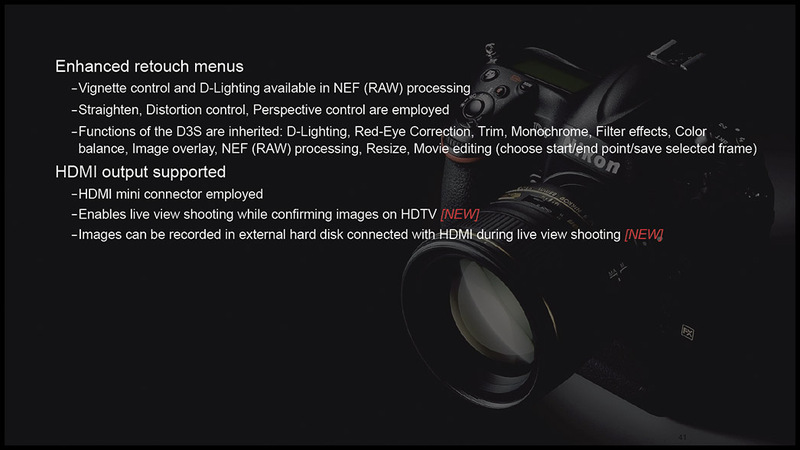 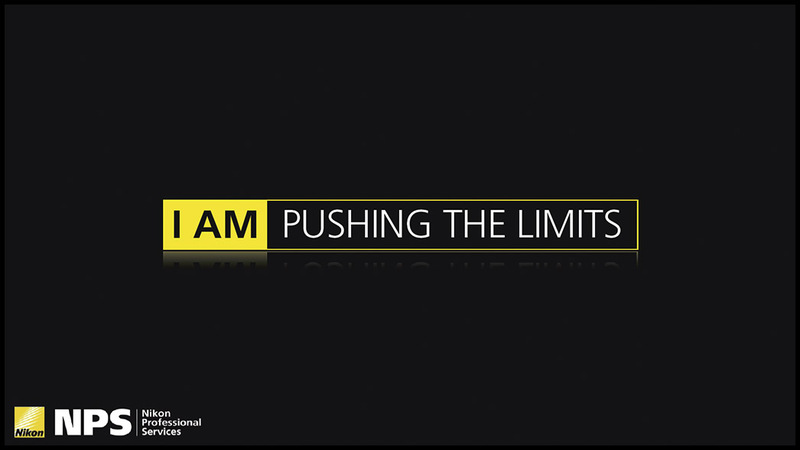 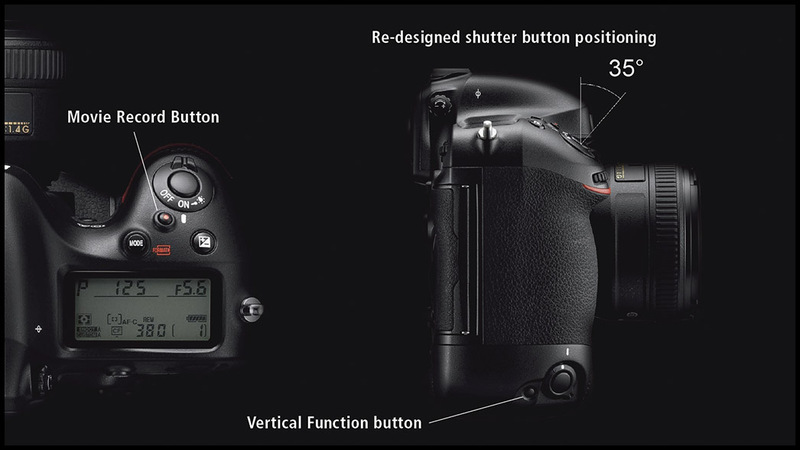 WHY - Nikon D4 Release Video from Corey Rich on Vimeo. 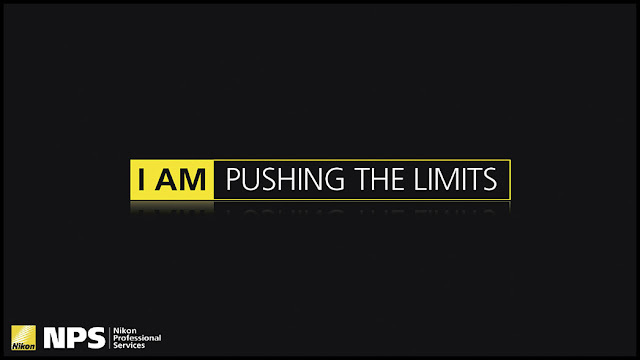 Its not very good in look but it's work is really really awesome.